OMG Posters! 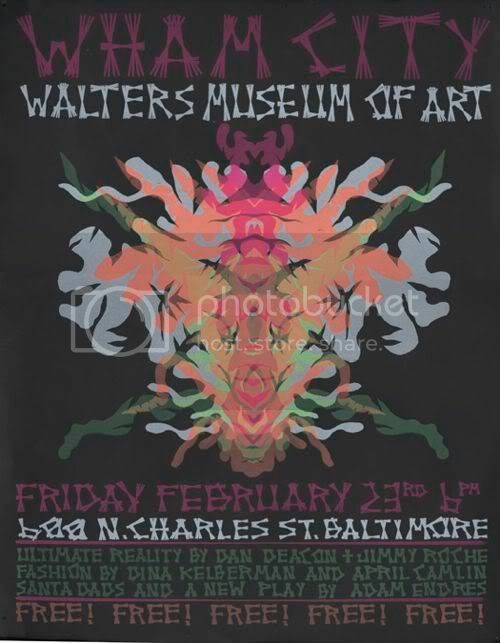 » Archive "Paper Kingdom" Baltimore Concert Poster Book - OMG Posters! 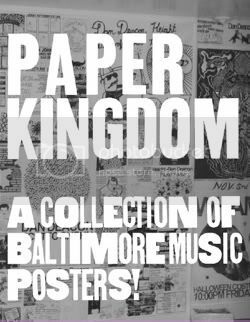 Baltimore native Elena Johnston has put together this new book “Paper Kingdom”, which chronicles almost two decades of underground Baltimore concert poster art. It is 8.5″ x 11″, 190 pages, paperback, and $45. 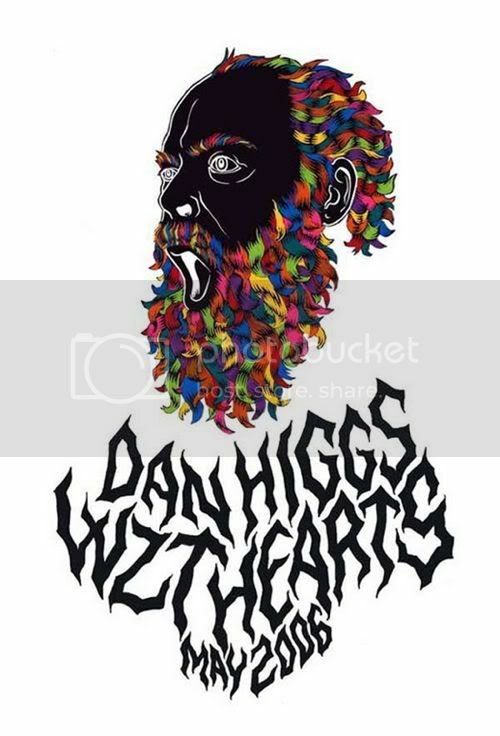 You can pick up a copy at Lulu.com. Don’t know too many of the bands but glad to see B-more on the map! completely loved bumping into this post. Keep up the great blogging!